Nelson Ireson March 1, 2011 Comment Now! The bus is back! Well, sort of, anyway. 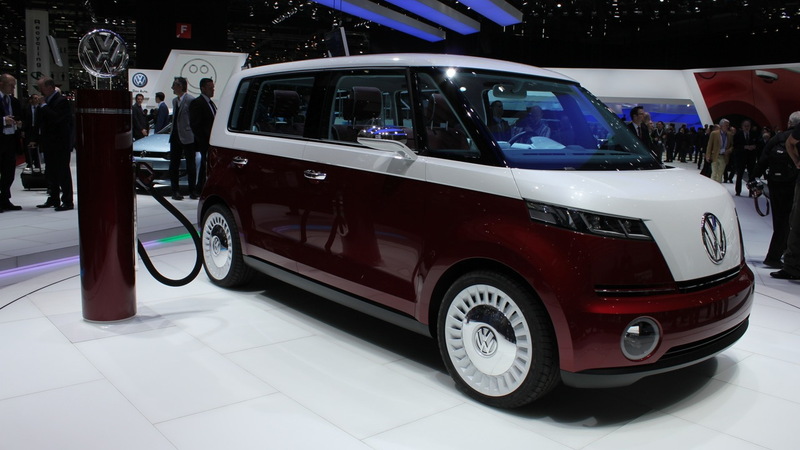 The Volkswagen Bulli Concept shows that VW hasn't forgotten its long-cube roots. It may even be planning a revisitation of them. This all-electric concept certainly points toward an intriguing vision of what that might look like. 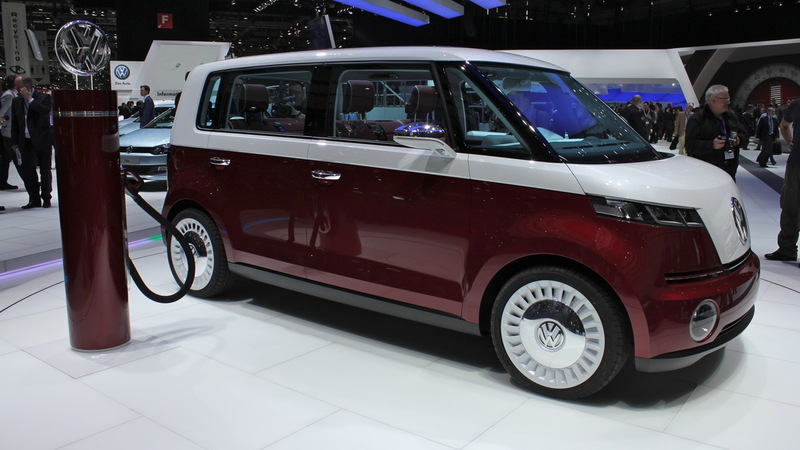 Despite its microbus flavoring, there's a lot going on here that differs from the original--pretty much everything, in fact, except for the compact size. 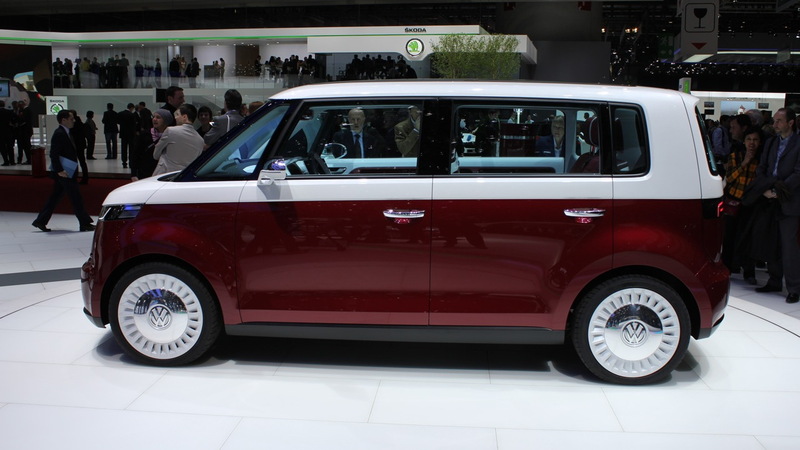 Just under six feet wide, six feet tall, and only 8.5 feet between the wheels, the small footprint is likely just the right size for those that will be most interested in it. 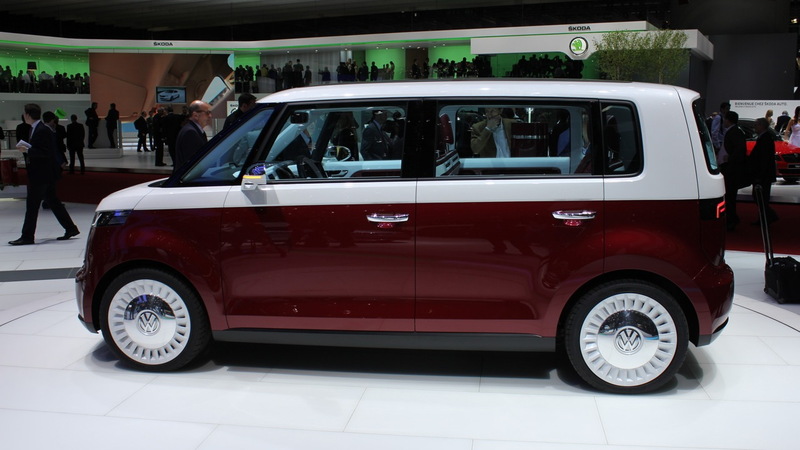 Its 185-mile EV range and highway-serviceable 87 mph top speed mean it's not ruled out as a primary vehicle, either, though you'll likely want to map your access to power outlets if you venture far. 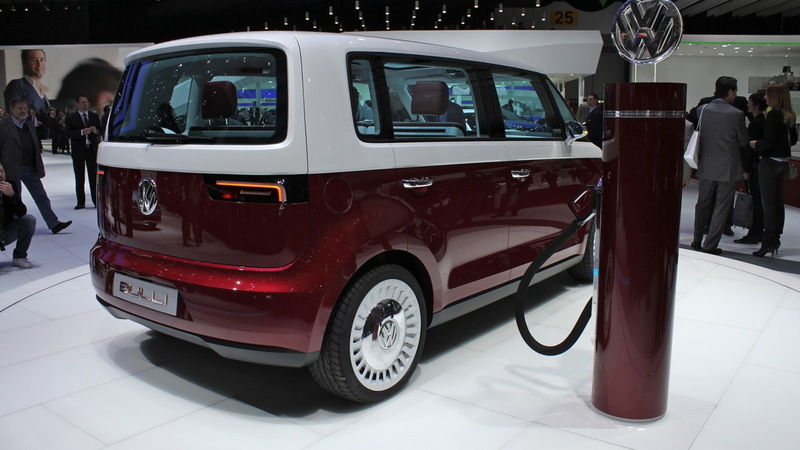 You won't be needing the Bulli's camper-van sleeping features during the electron re-up, however, as it's said to charge in under an hour.